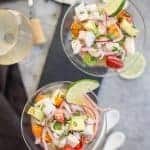 This easy and classic ceviche is made with rockfish (or other white fish like tilapia or bass) and is perfect for a hot summer day when it’s too darn hot to cook. 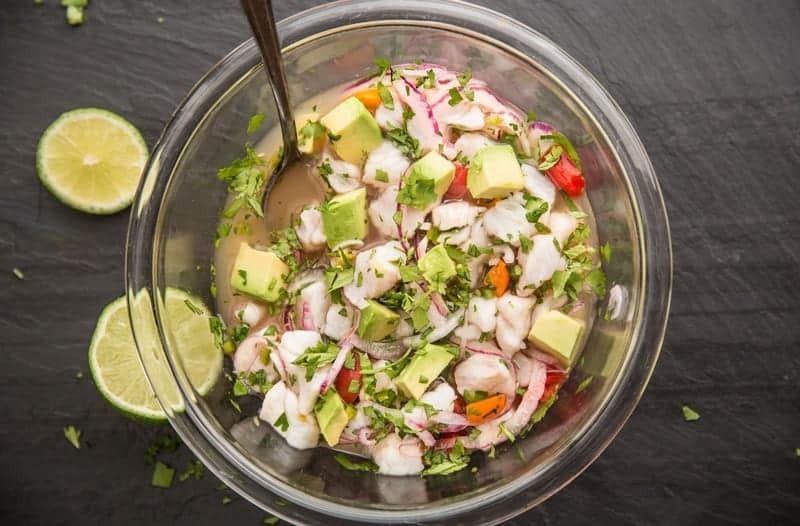 This classic ceviche recipe is also perfect for parties, appetizers, or a light meal at home. 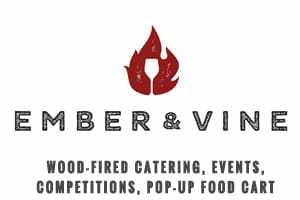 You don’t see many recipes here prepared without a smoker or grill. But I’m going to admit something here. Even I need a break from my grills from time to time. Yes I said it. And these past couple weeks in Oregon have been hot. Like crazy hot! Not east coast humidity hot, or so-hot-you-can-fry-an-egg-on-the-sidewalk Arizona hot. But hot enough for me to put an ice cube in my rosé and avoid cooking anything that creates additional heat. Side note: I walked by one of our grills the other day and it had an internal temperature of 130. AND WE WEREN’T EVEN COOKING ANYTHING ON IT! That was simply a result of the heat outside. Anyways, my go-to refreshing meal when it’s gross outside is ceviche. 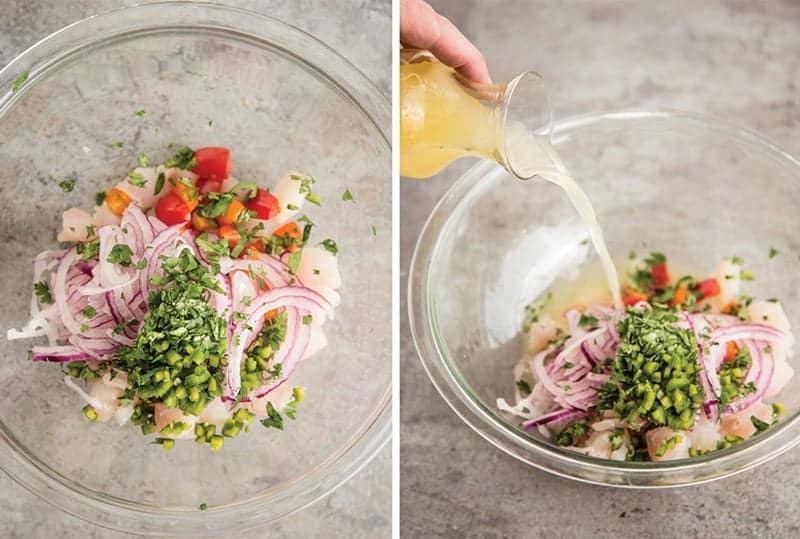 Ceviche is ridiculously refreshing and surprisingly easy to make. So let’s get started! Simply put, ceviche is raw fish (or shellfish) cooked in an acidic marinade (most often citrus). The acid essentially “cooks” the fish without any grilling or heat. As the fish sits in the citrus the acid penetrates the meat and breaks down the proteins giving it that cooked look and texture like you would get from actually cooking it with heat. Pretty cool huh?! Many attribute this flavorful dish to Peru, where it dates back centuries. Side note: one of my favorite Portland restaurants (Peruvian) Andina, makes some killer Ceviche. We like almost any fresh white ocean fish for ceviche — tilapia, rockfish, bass, flounder, etc. Shrimp also works great for ceviche. We just highly recommend getting the best quality and freshest fish you can find! Good ceviche will only be as good as the freshness and quality of the fish. So mention to your fishmonger that you’re making ceviche, and get his/her recommendation on what will be best that day for that purpose. For the ceviche pictured here we used rockfish, but that’s because it was freshest when I went to take the pictures. 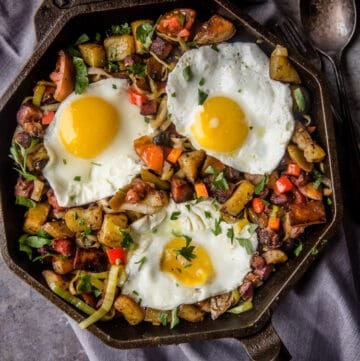 Use what is the best that day for this particular recipe. It’s suuuuper easy. 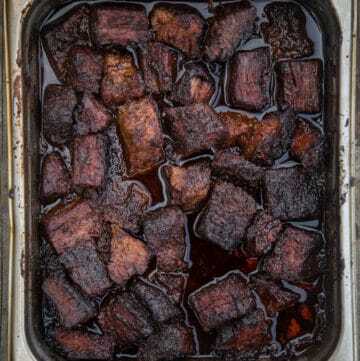 You start by cutting your fish into small bite size chunks (like 1/4 – 1/2 inch chunks). Place the fish into a bowl with other ingredients and allow it to marinate. 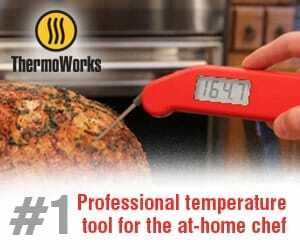 Now this is where a lot of people have different thoughts on how long it should cook. Essentially you marinate the fish until the color of the meat goes from opaque to white. 15 minutes-30 minutes is our sweet spot. Too soon and you don’t see much change. More than 30 minutes the fish starts to break apart and it becomes overcooked. You can also marinate just the fish in the citrus, then when it’s done drain it to stop it from continuing to cook. 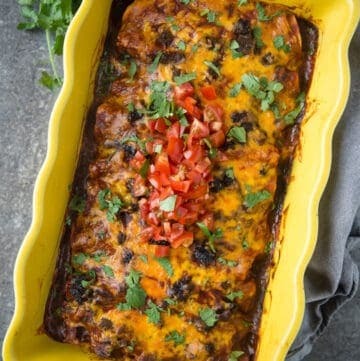 Then just before you serve it you add the other ingredients and a few squeezes of fresh lime for flavor and toss together. But we usually throw it all together to cook then serve immediately, because it’s just darn easy that way! Boom. 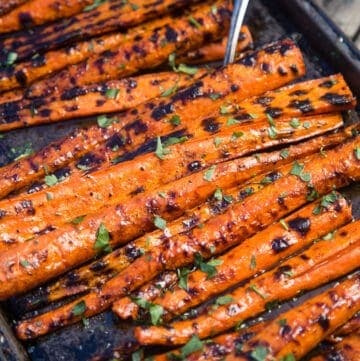 Then when you’re happy with how long it’s marinated, place it in your serving dish and dive in. 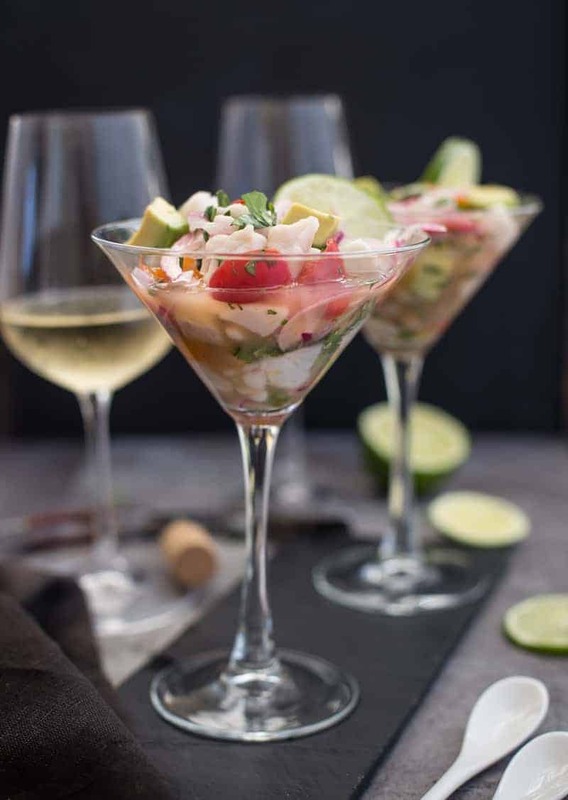 I love serving ceviche in a wine or martini glass. It just looks super fancy and pretty badass that way. 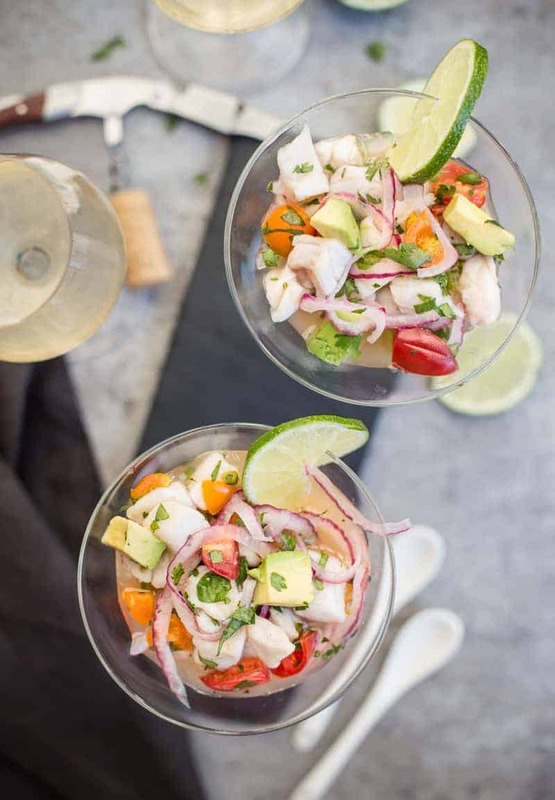 This easy and classic ceviche is made with rockfish (or other white fish like tilapia or bass) and is perfect for a sweltering summer day when it's too darn hot to cook. In a large glass bowl, combine all ingredients and stir together. Allow it to marinate 15-30 minutes. Season to taste with salt. Serve immediately. *Alternatively: You can cook the fish in the marinade until done. Then remove from marinade set aside. Then, when ready to serve, toss with all other ingredients and top with fresh squeezed lime juice. 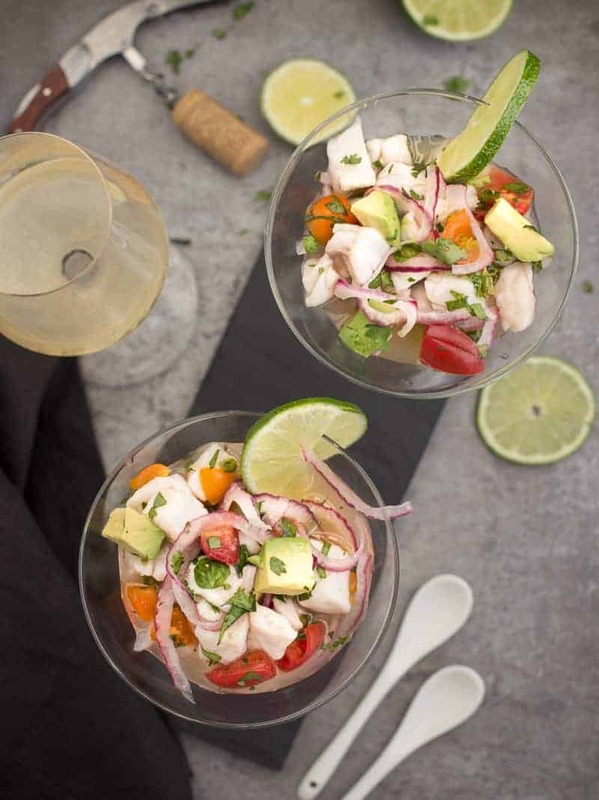 Ceviche is a highly acidic dish, so you’re going to want something that can stand up to that acid otherwise the dish will make the wine taste flat and sweet (and that’s no bueno). 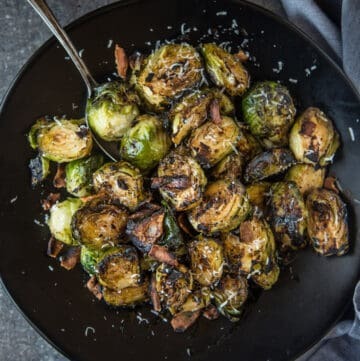 My go-to is Sauvignon Blanc for this because they tend to have a lot of similar flavors as the dish (herbal, bright citrus) and have high acidity to match the dish. 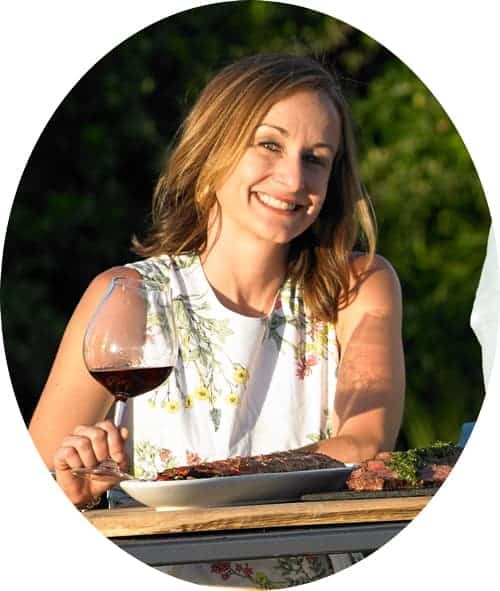 For region I’d focus on California (or some of the rare Oregon Sauvignon Blanc if you can find ’em) or those found in Chile. Or if you want something bold you can go with a New Zealand Sauv Blanc, where you’ll find some of the most intense versions. Alternatively I’ve had ceviche with Albarino and Dry Riesling with success as well. What do YOU like to eat and drink on those crazy hot summer days? This looks so good. I love the flavor of rockfish. This is perfect for the heatwave months! Delicious only thing I would do differently is to cut up the fish to a bit smaller pieces.